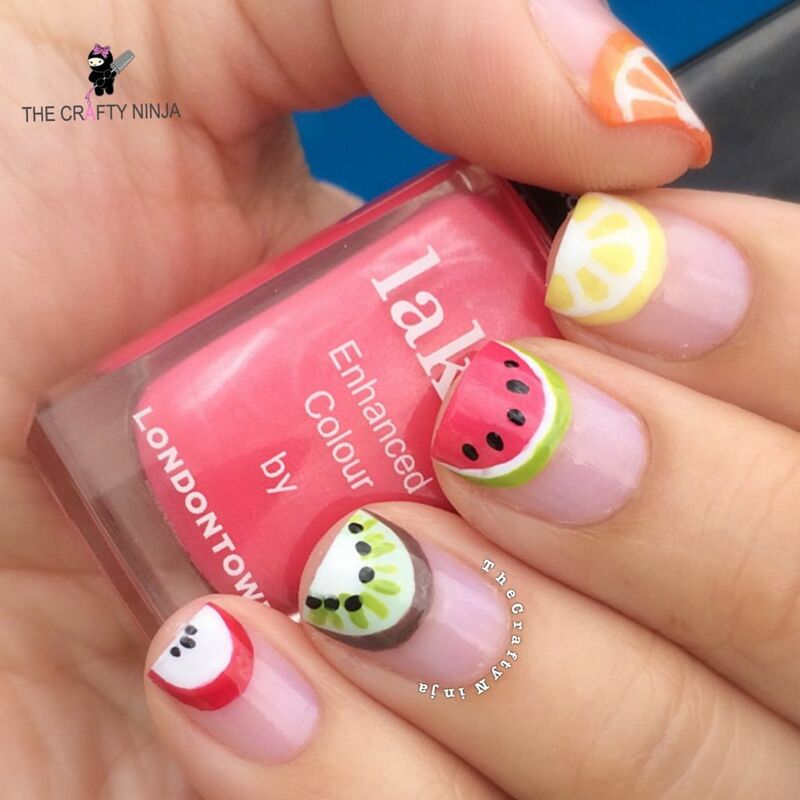 Texas summer’s are so hot so here are fruits that will refreshen the mood! 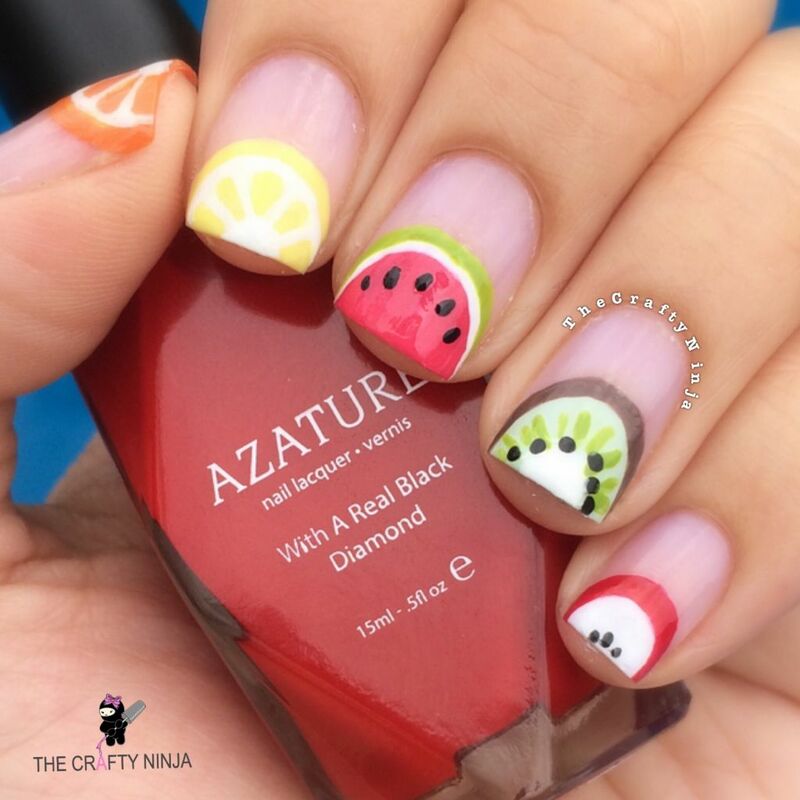 I love fruit nails and wanted to create a fun and refreshing design. Obsessed with how these turned out! 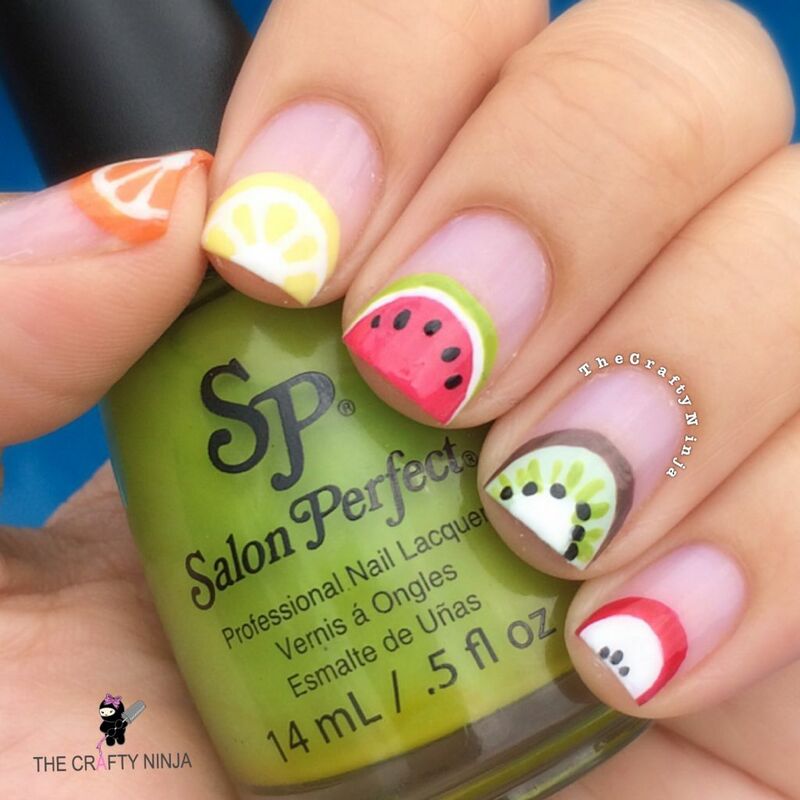 My favorite is the Watermelon slice!